Fantastic and entirely frivolous clip from Good Morning America today included Sam Champion and Chris Cuomo in a dunking booth. They get dunked twice. 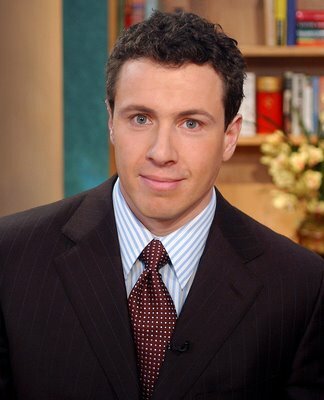 Check out Chris Cuomo’s chest and six-pack showing through his wet t-shirt. GOOD MORNING, indeed!